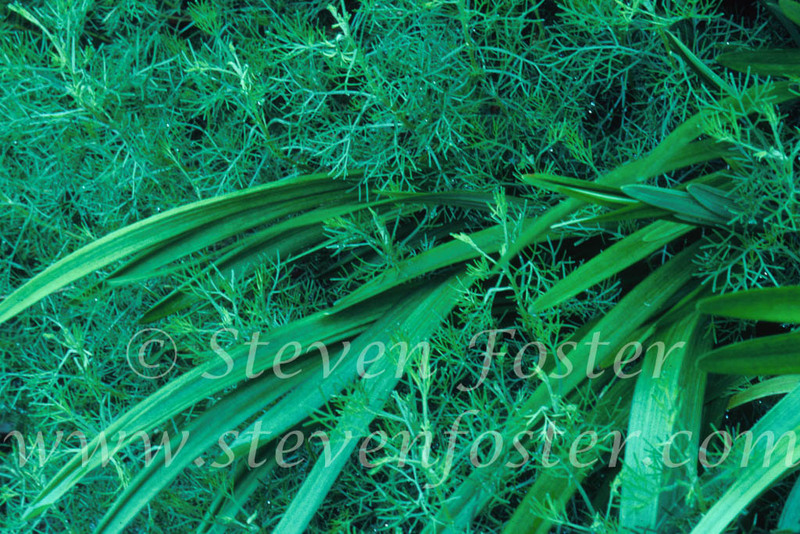 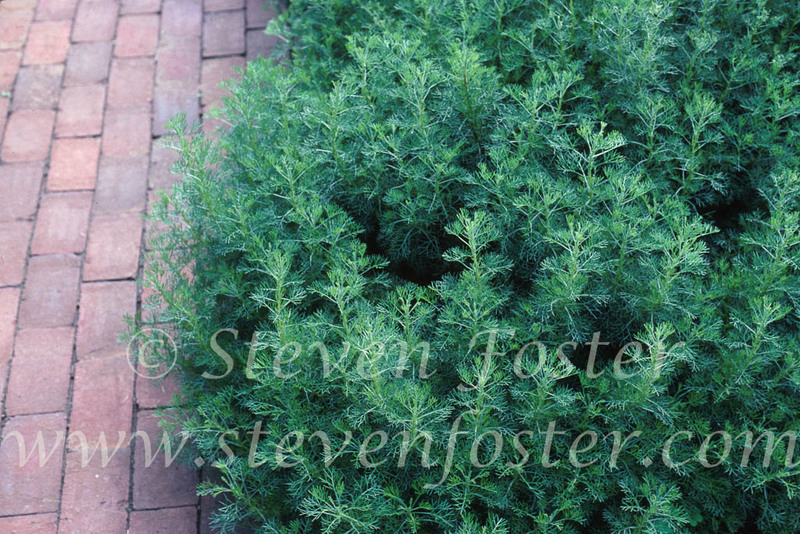 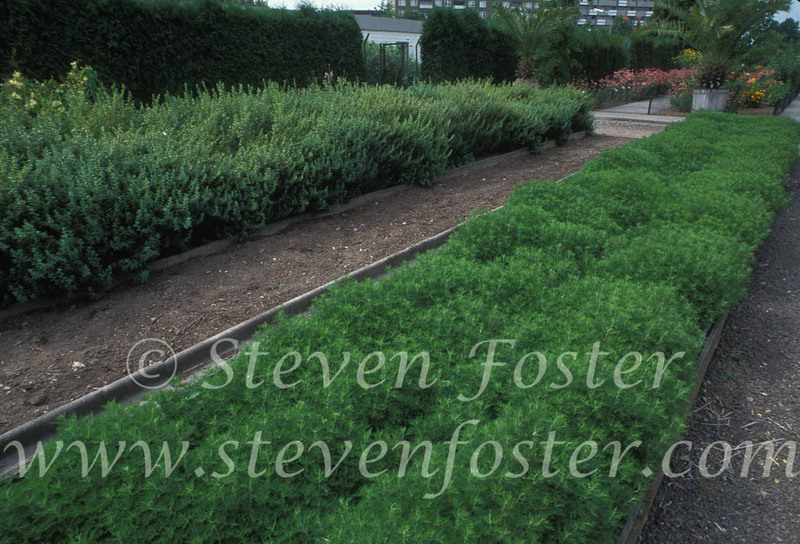 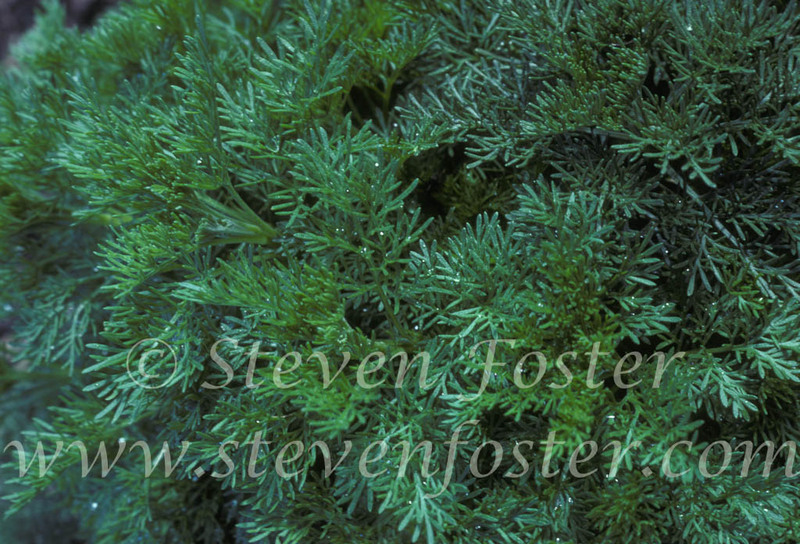 Photos of Artemisia abrotanum, Southernwood. 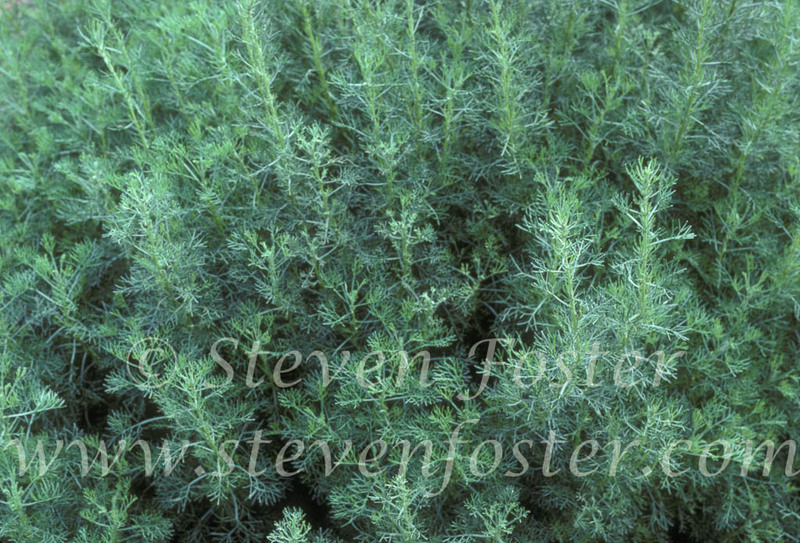 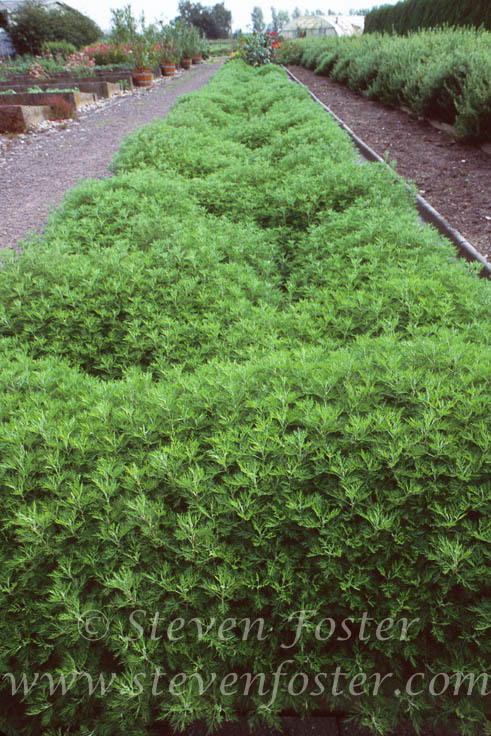 Artemisia abrotanum, Southernwood is a shrubby perennial, which has been used in medicinal preparations internally for the treatment of chilblains, and liver spleen and stomach problems. 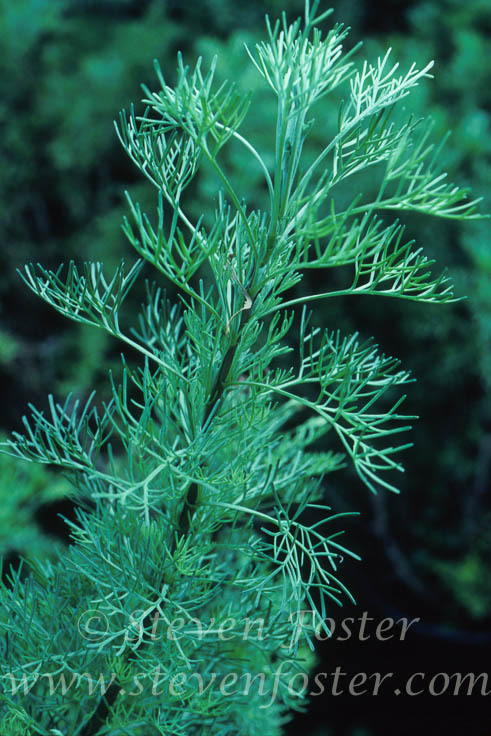 The primary constituent of its essential oil is absinthol. 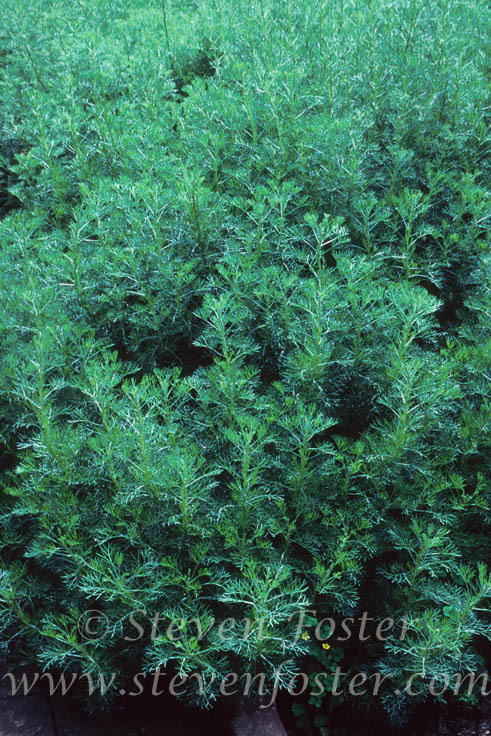 Abrotanin is a bitter principle found in the leaves. 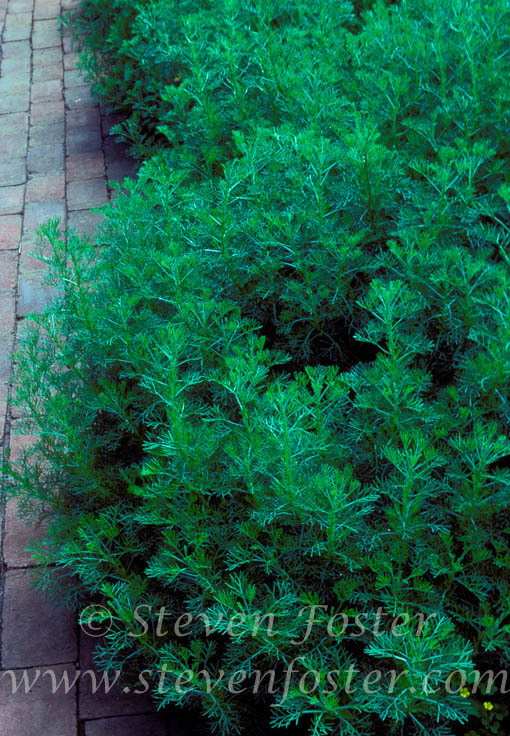 The leaves also contain adenine, adenosine, choline, scopoletin, tannins and other components.